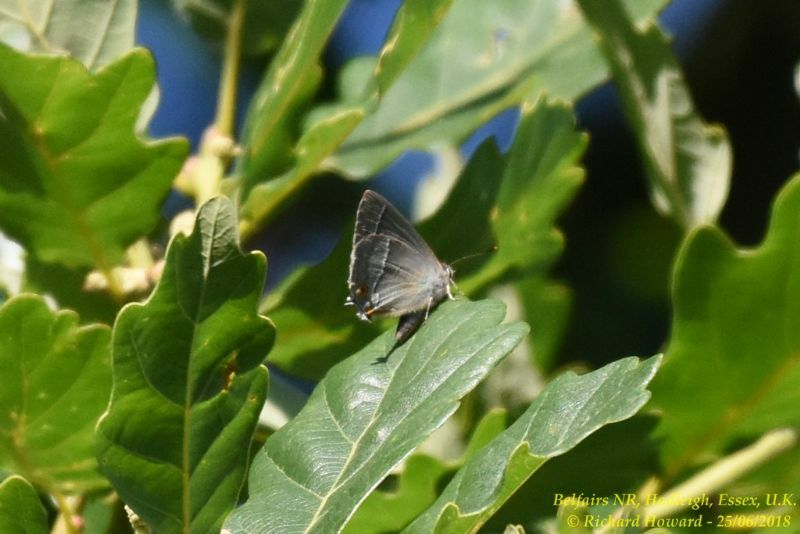 Purple Hairstreak at Belfairs N.R..
Purple Hairstreak at Woodside Park, Thundersley. 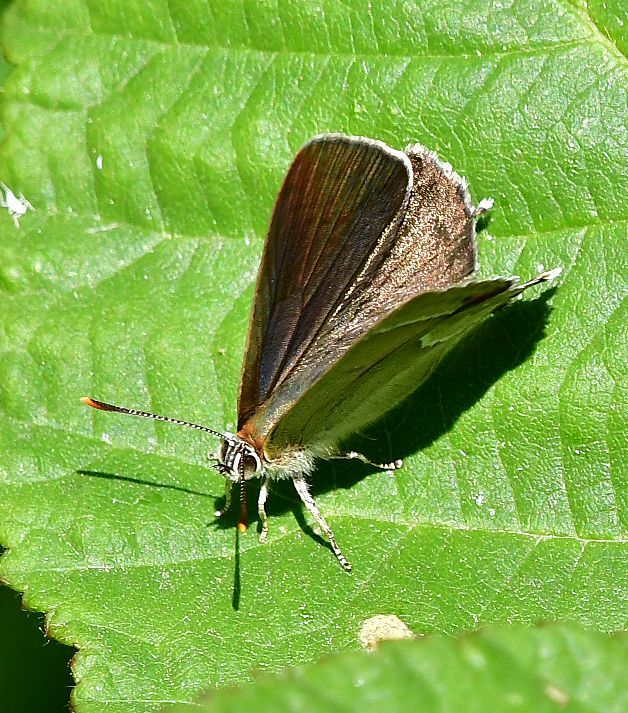 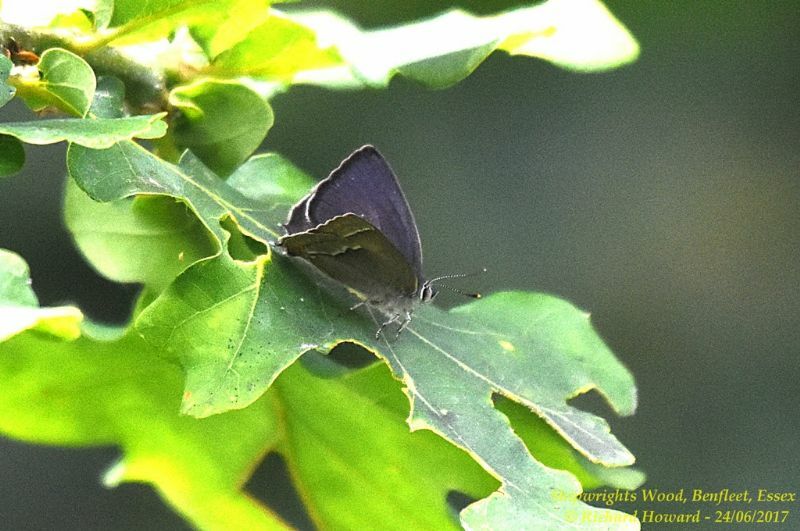 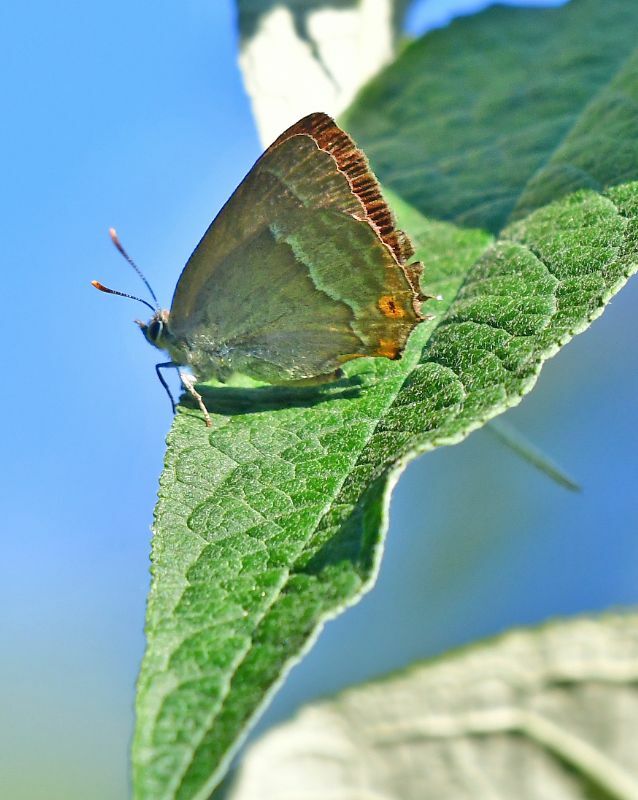 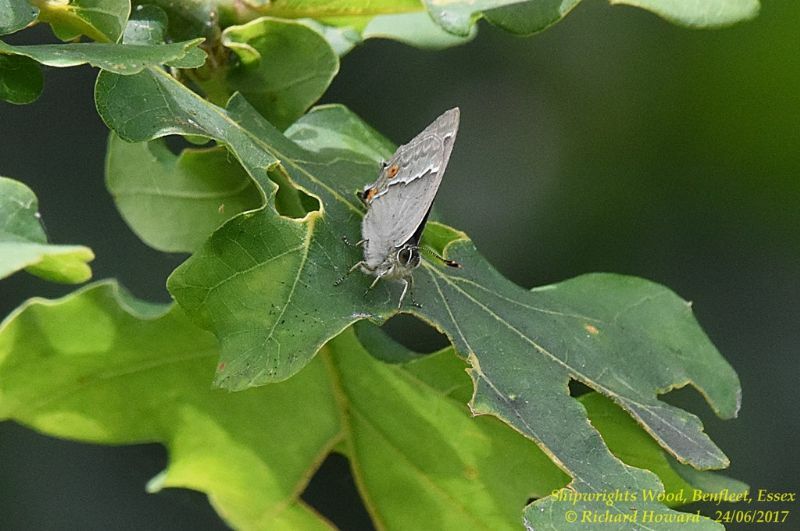 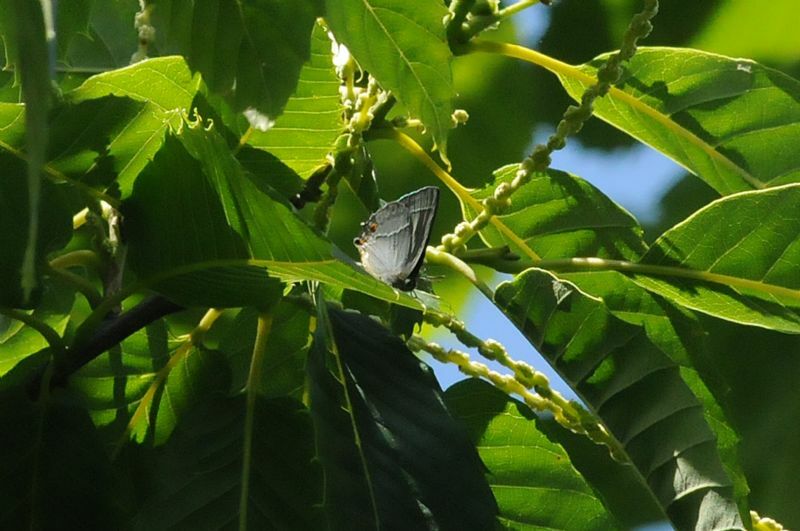 Purple Hairstreak at Shipwright's Wood. 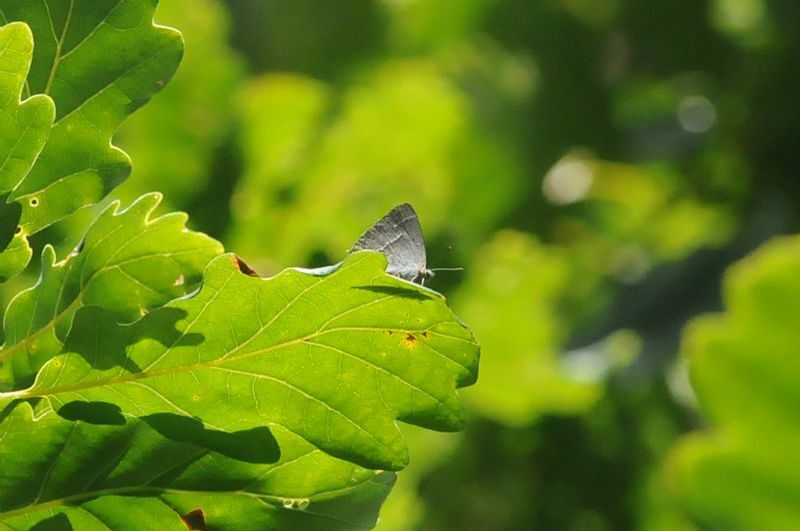 Purple Hairstreak at Belfairs Great Wood. 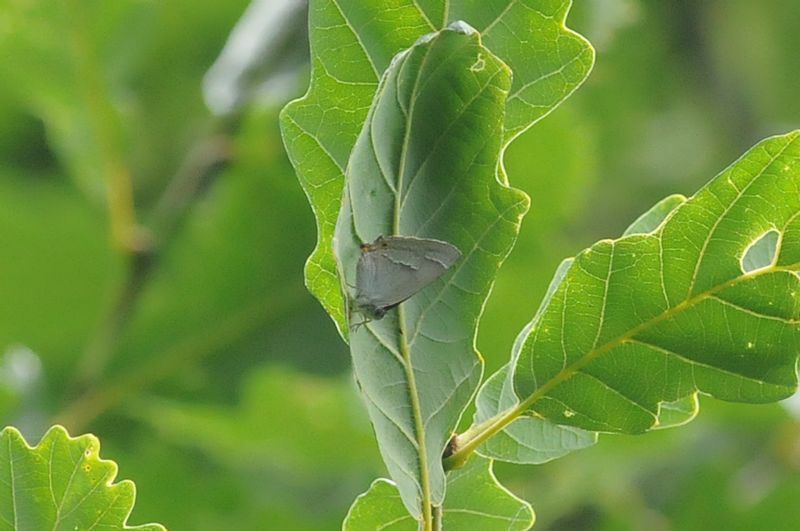 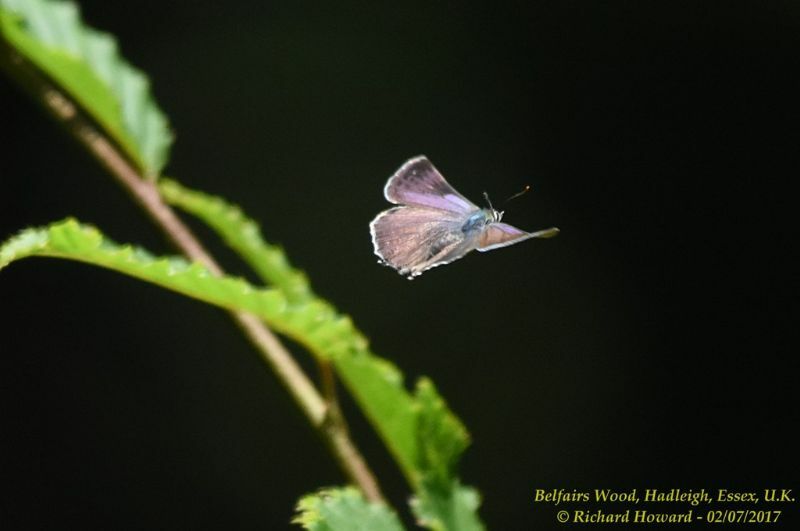 Purple Hairstreak at Belfairs Woods. 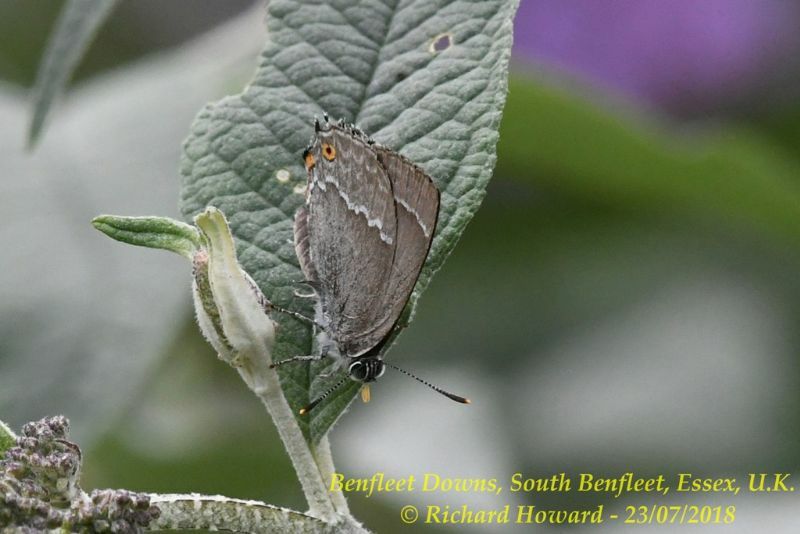 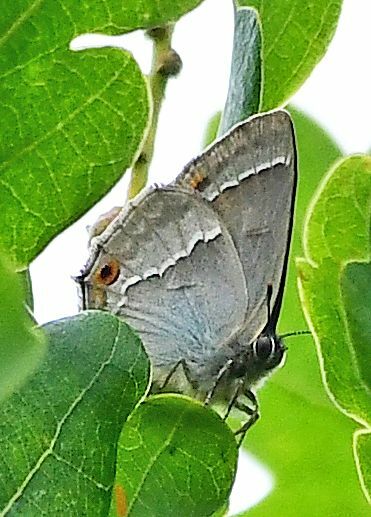 Purple Hairstreak at Benfleet Downs.